We stock a broad range of surf accessories. You'll find tail pads, leashes, board bags, short board and longboard fins, ear plugs and more. If there's something you need but can't find, just give us a call on (01736) 757025 and we'll be pleased to help out. 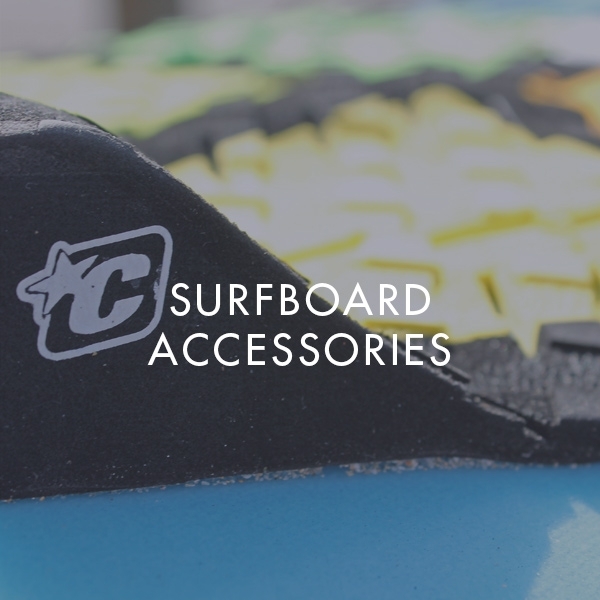 Everything you need to keep your board seaworthy, we have a massive range of surfboard accessories from the top brands including FCS, Creatures of Leisure, Gorilla, Ocean & Earth and many more. Our range of accessories has it all from heavyweight padded boardbags for traversing the globe to high performance tail pads for aggressive aerial surfing. Take a browse through our extensive range of surfing accessories and get your board ready for action. Often overlooked but having the right fin can have a huge impact on your surfing, we have a wide selection of fins for every board, surfer and wave type. 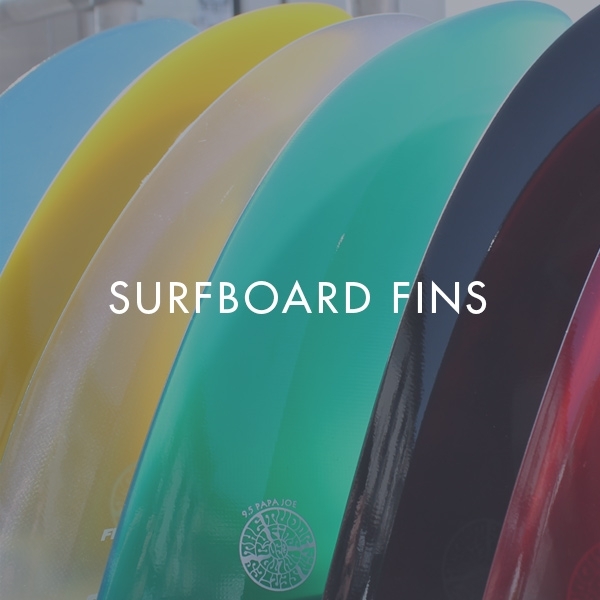 We have fins for traditional thruster set ups, quads, 5 fins, retro twin fins, longboards all from the top brands FCS, FCSII, Futures, Fins Unlimited and more. We also have fin accessories to add versatility to your set up and keep your board in the water (you can never have too many fin keys). Whether you need a trusty backpack for the daily commute or you are looking to escape the grind and find empty lineups in a tropical paradise we have it covered. If you travel light or take all your belongings we have it all form mini 1L hip bags to 120L black hole duffel bags that can supply an army. 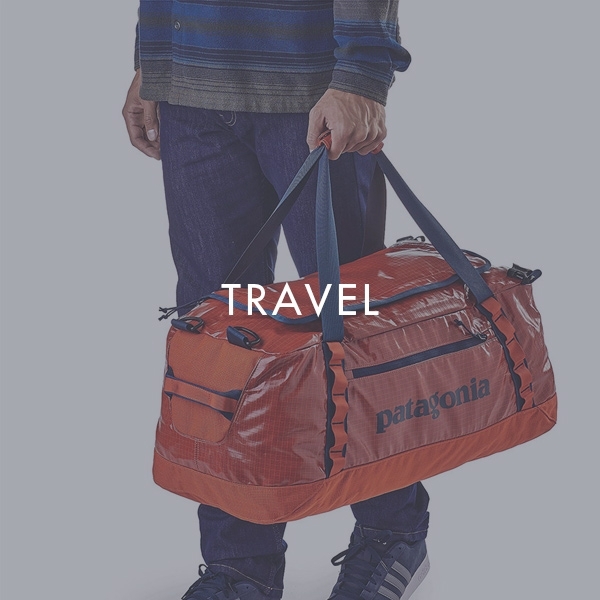 We have bags and backpacks from the top brands: Patagonia, Channel Islands, Quiksilver, Roxy, Vissla, Dakine and many more. Essentials are just that - essential gear to keep you surfing at your best for as long as possible. 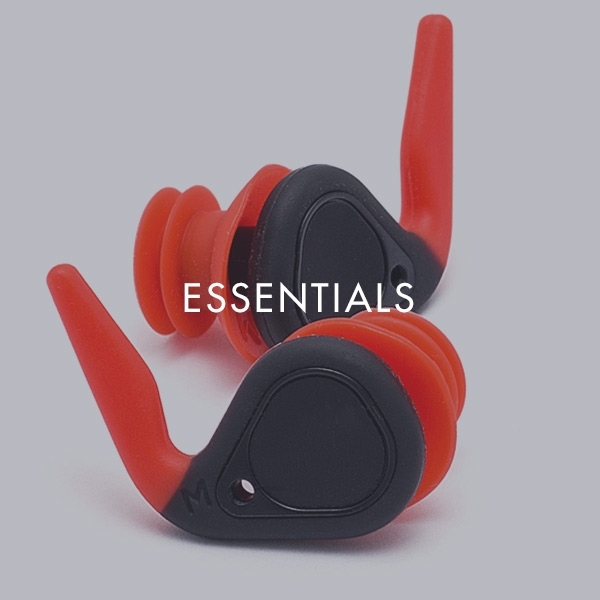 We have top of the range ear plugs which are an absolute necessity for any surfer surfing regularly in cold water. It goes without saying that surf wax is essential which is why we have surf wax for every water temperature and basecoat wax for the perfect wax job. All the little bits and pieces that keep a surfer sane when the waves aren't pumping and the weather is grey and miserable. 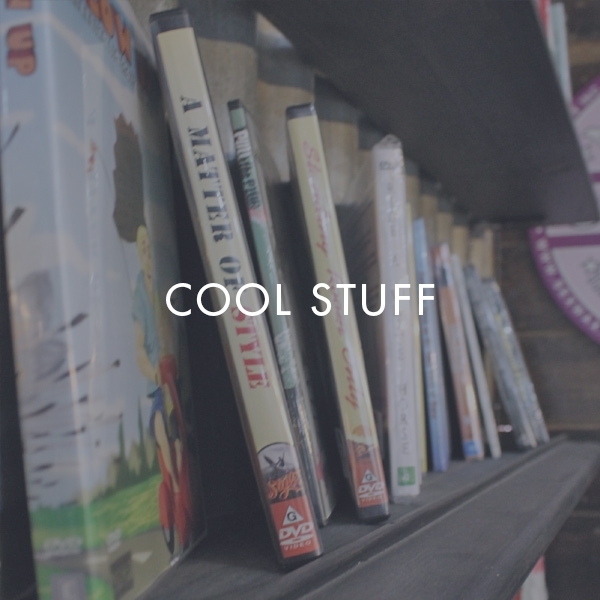 We have a wide collection of DVD's including classic must see movies documenting times gone by and famous surf spots all over the world. We also stock a selection of skateboards, bellyboards, surf mats and hand planes for ultimate beach fun.